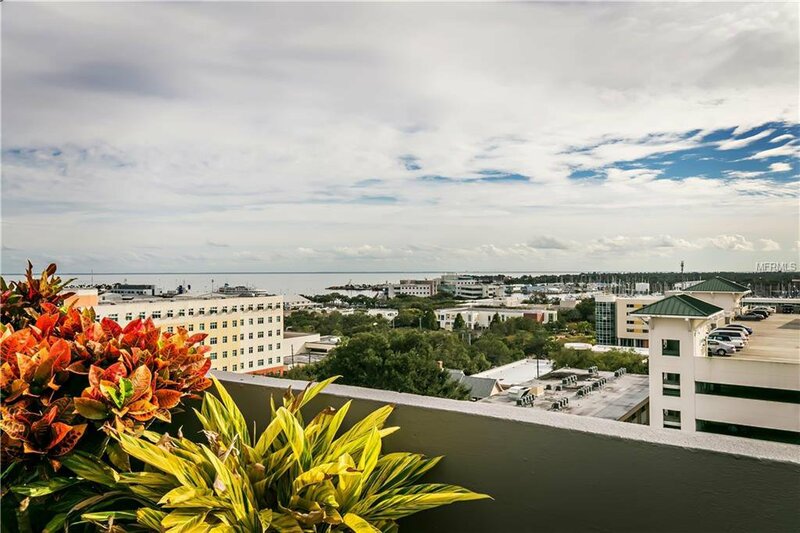 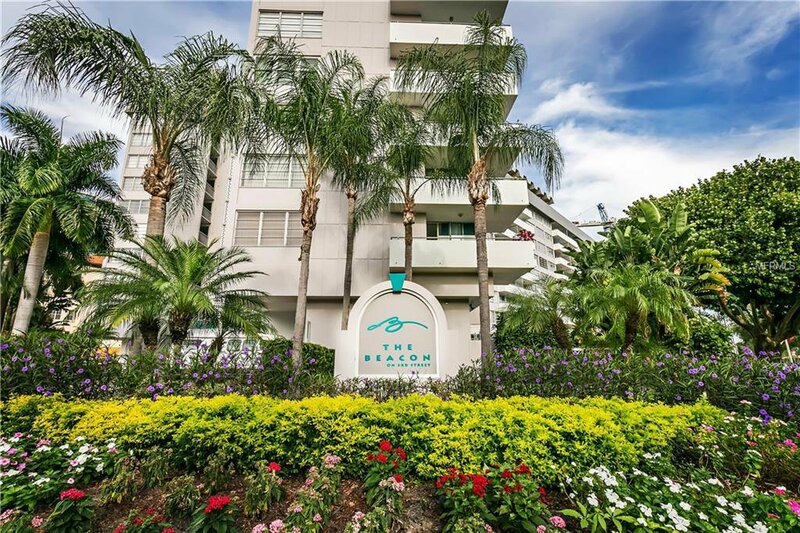 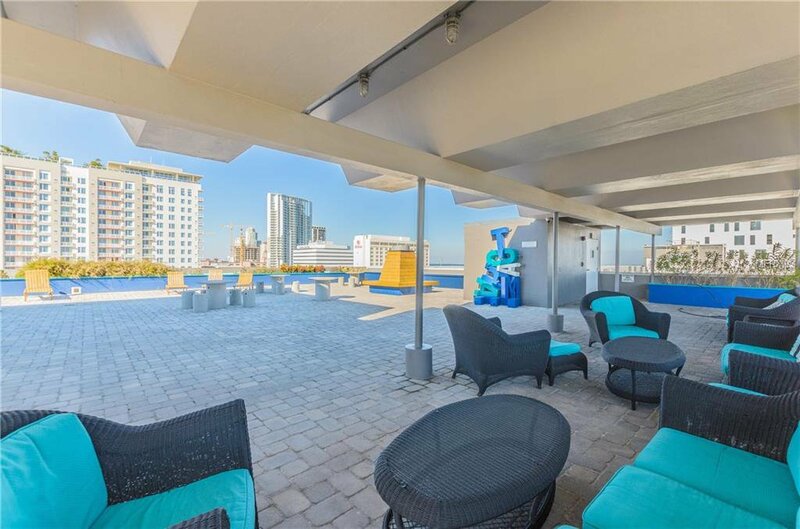 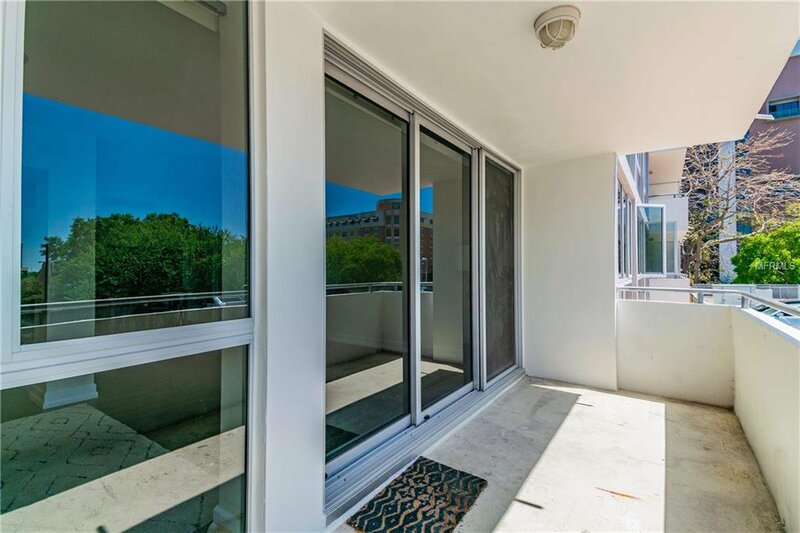 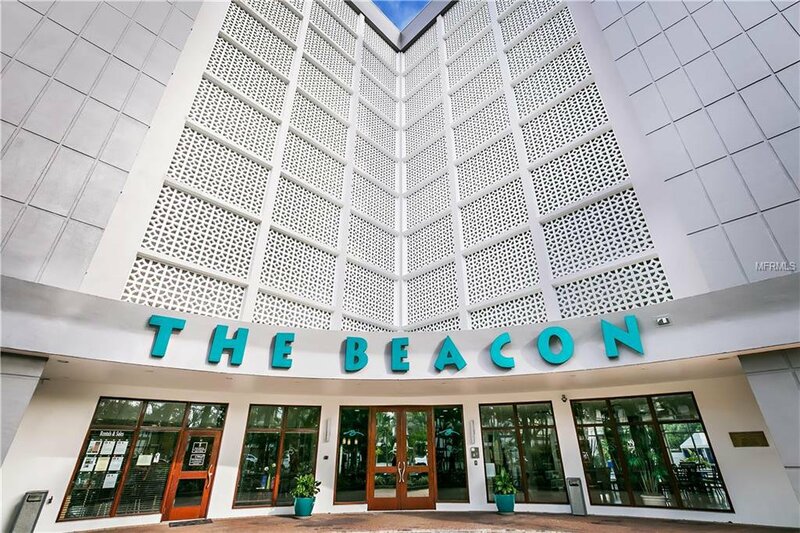 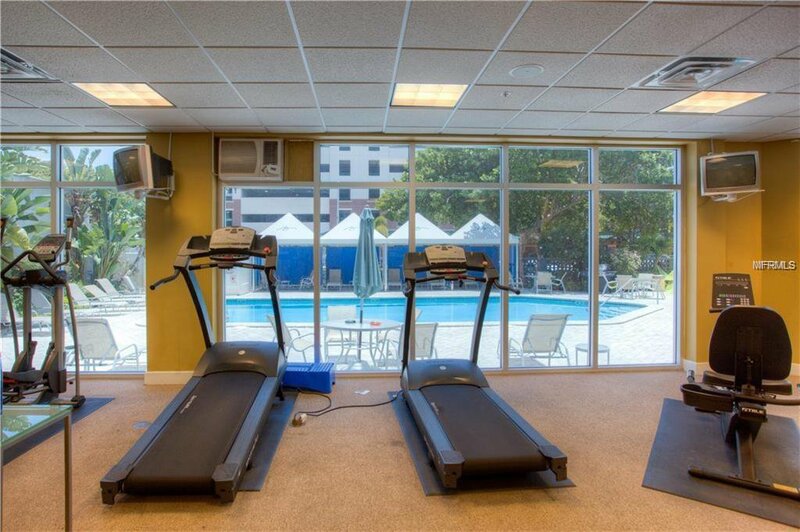 Exceptional opportunity to own a beautiful condo in the heart of downtown St Pete! 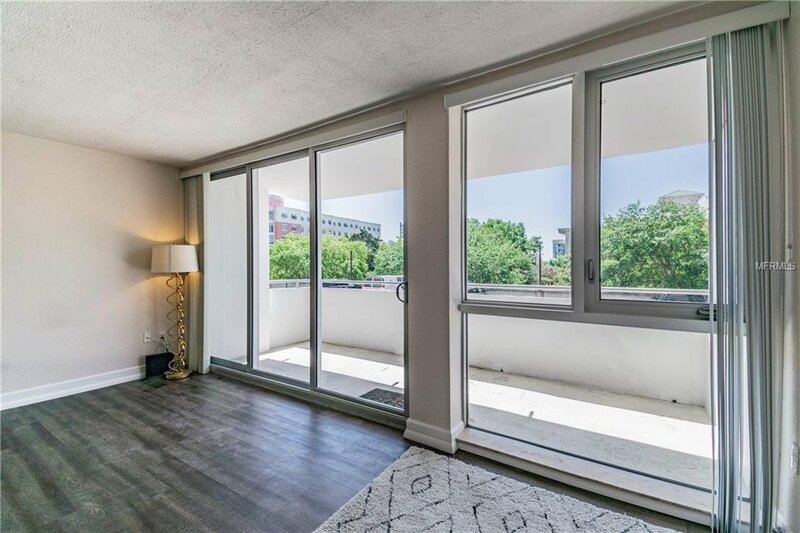 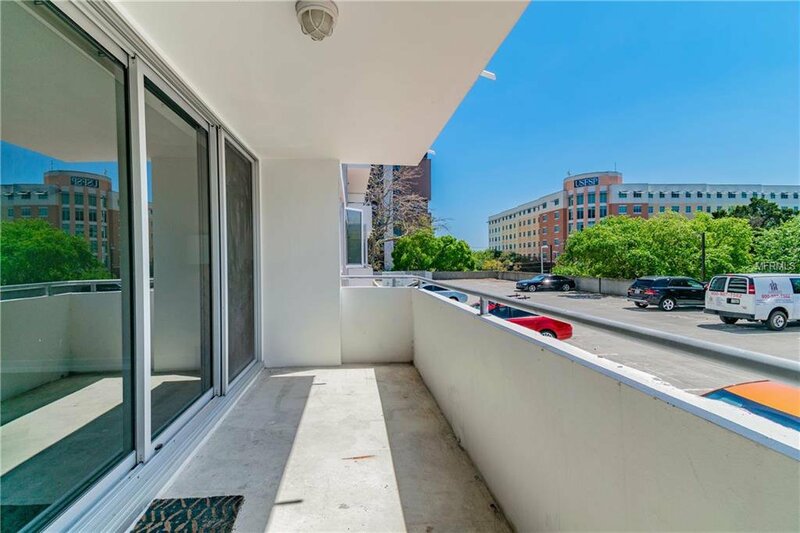 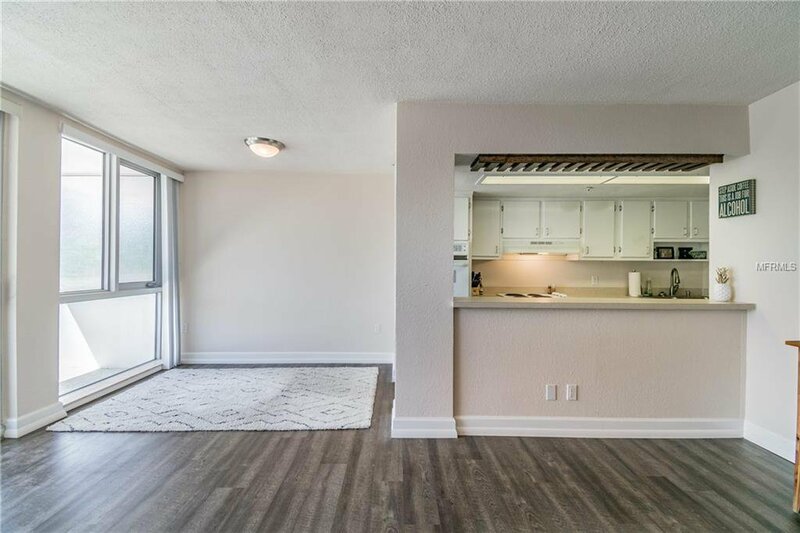 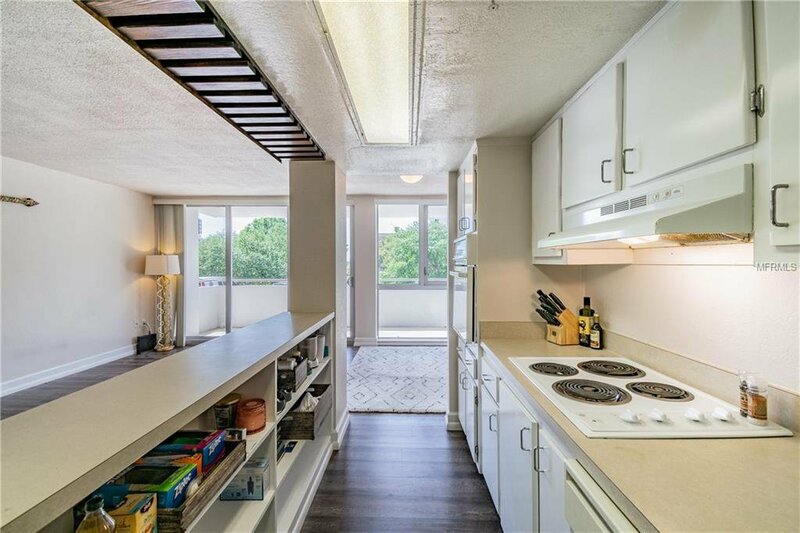 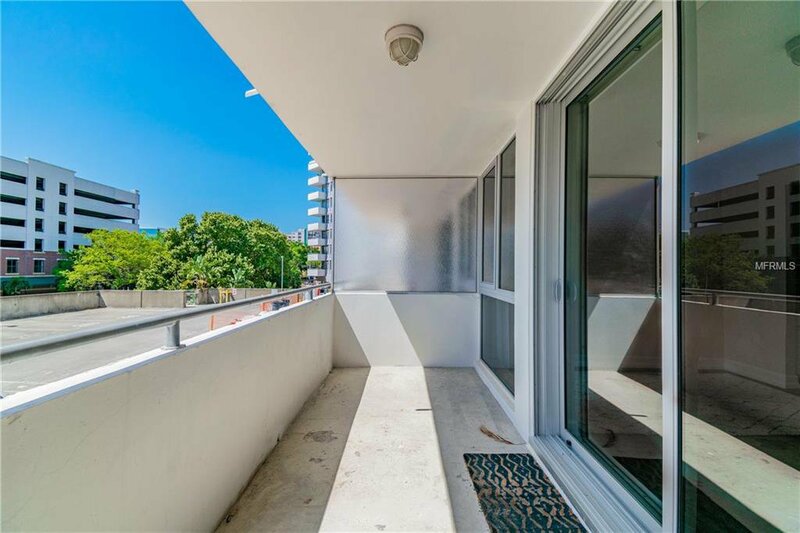 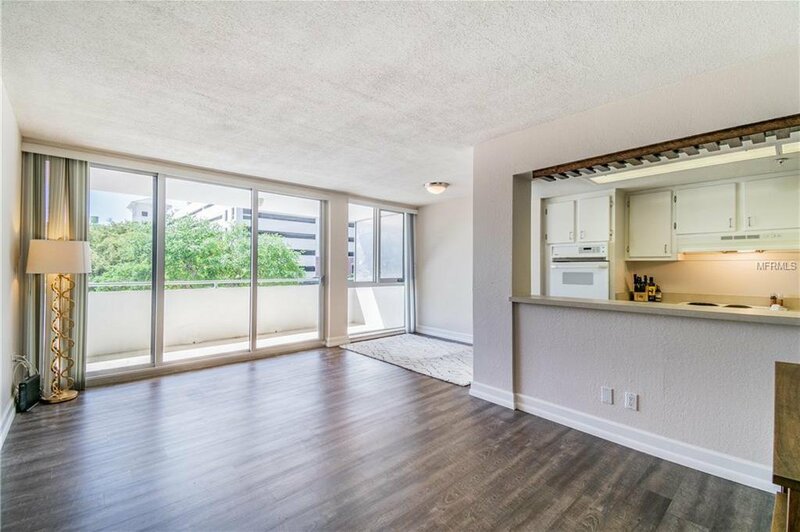 This incredible unit features wonderful south facing, lush, green views that are visible from brand new floor to ceiling windows in all rooms and from your oversized private balcony. 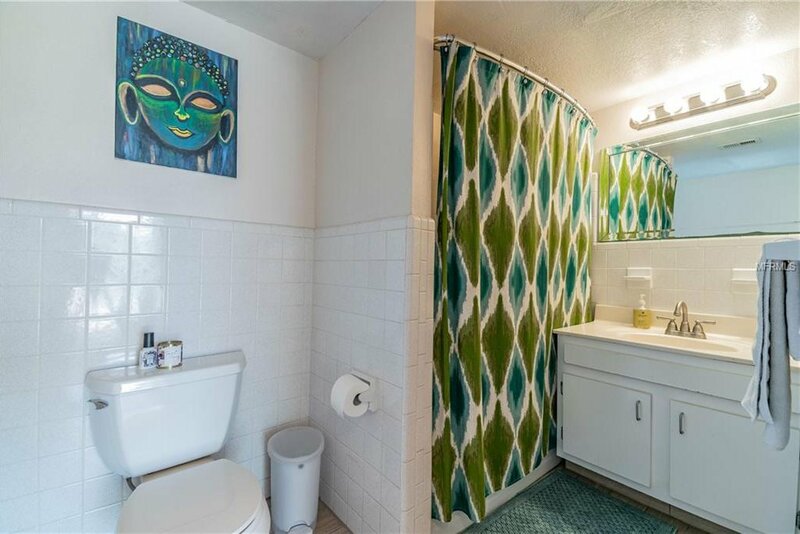 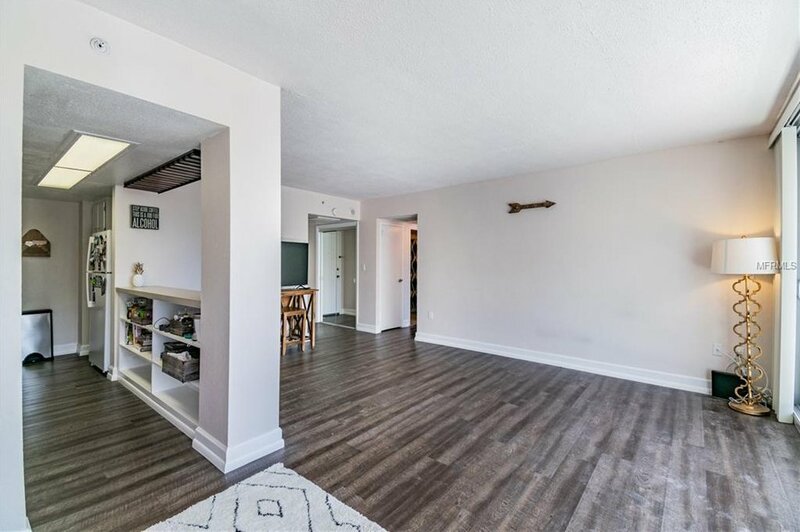 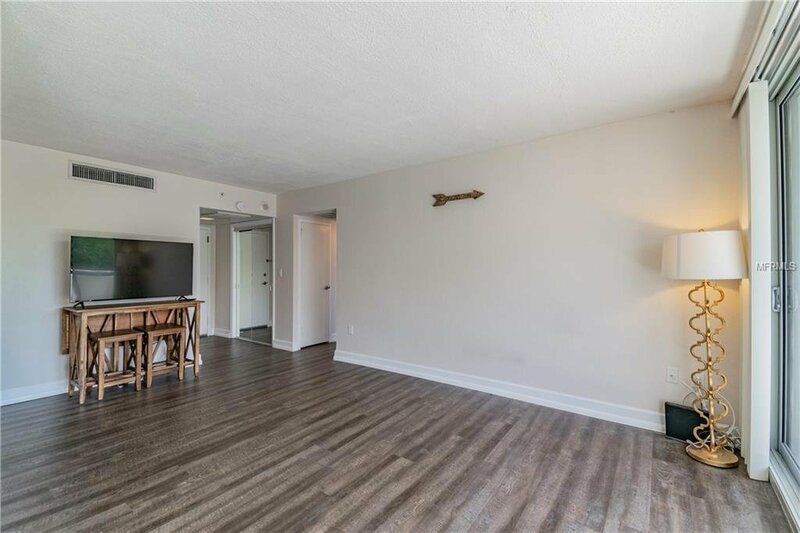 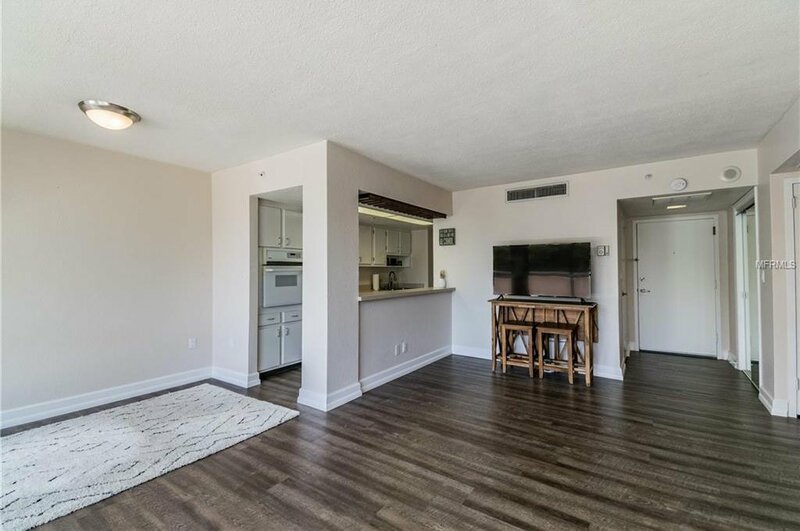 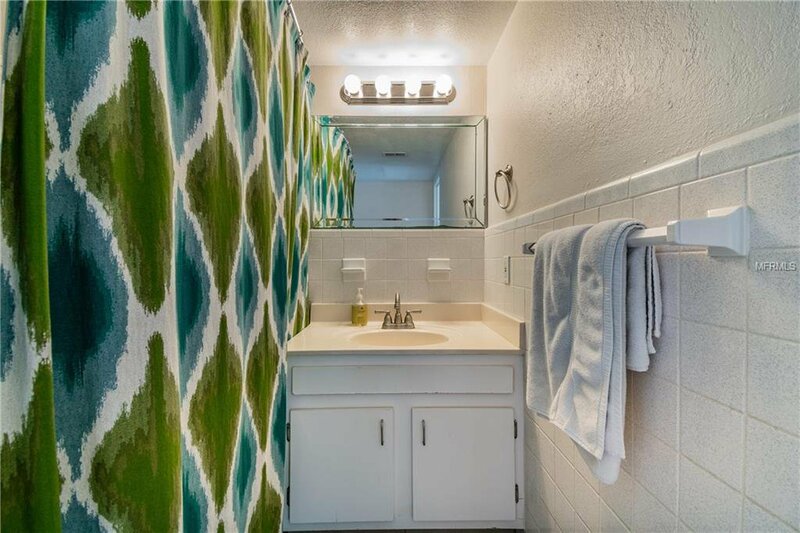 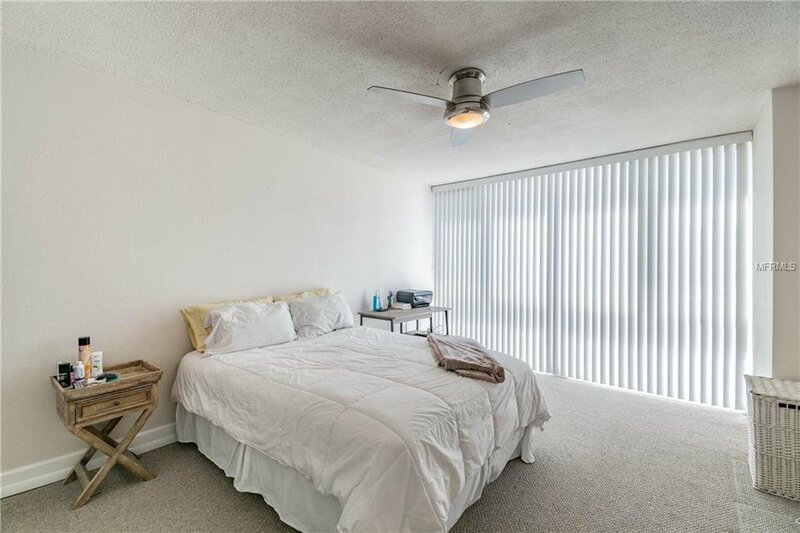 Beautifully maintained throughout, you’ll be pleased with every aspect of this space, from the floor plan to the tasteful finishing touches including new flooring throughout. 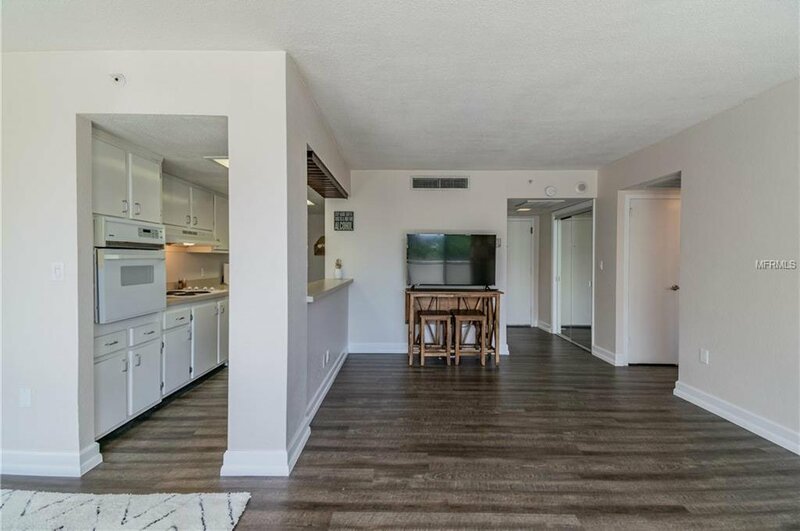 This practical layout offers a large, open living space, dining area, two large walk in closet, and a galley kitchen with breakfast bar. 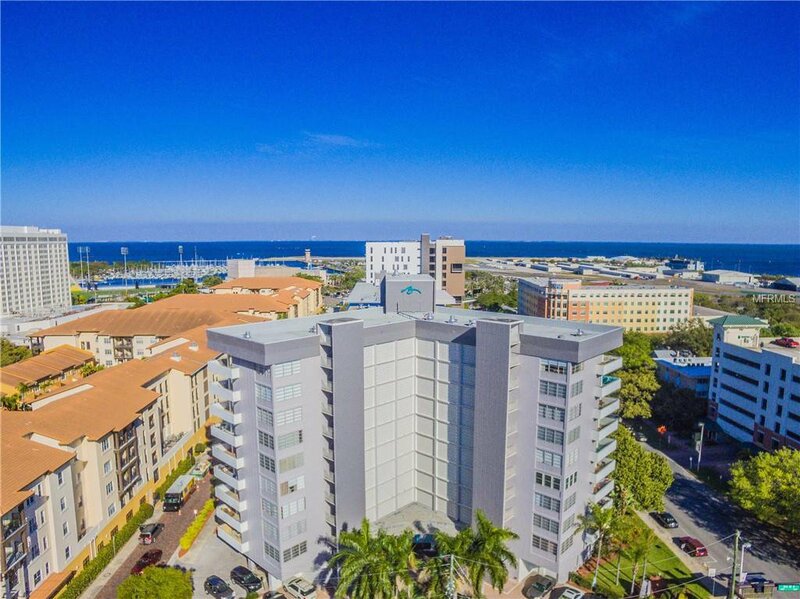 Although you won't want to leave, you will be just steps away from all of your wants and needs including shopping, restaurants, bars, and parks. 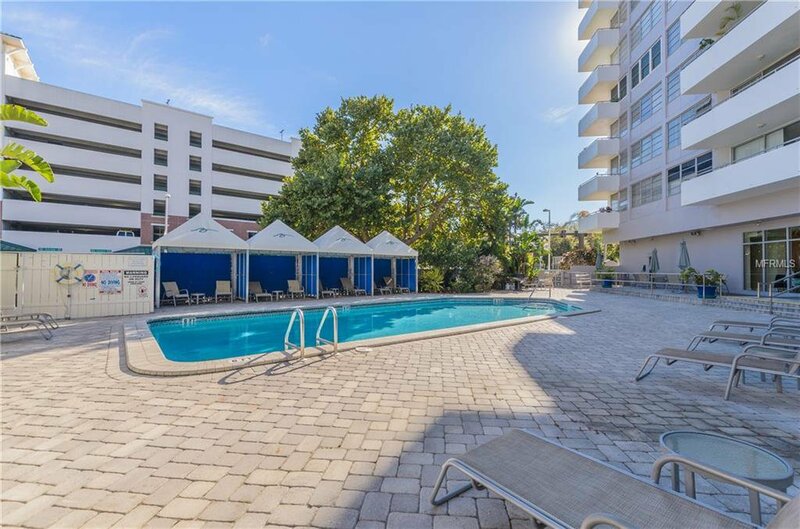 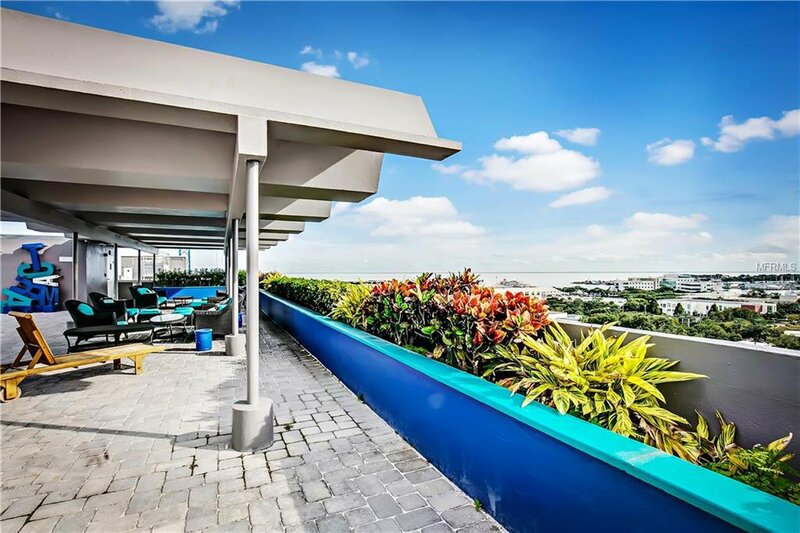 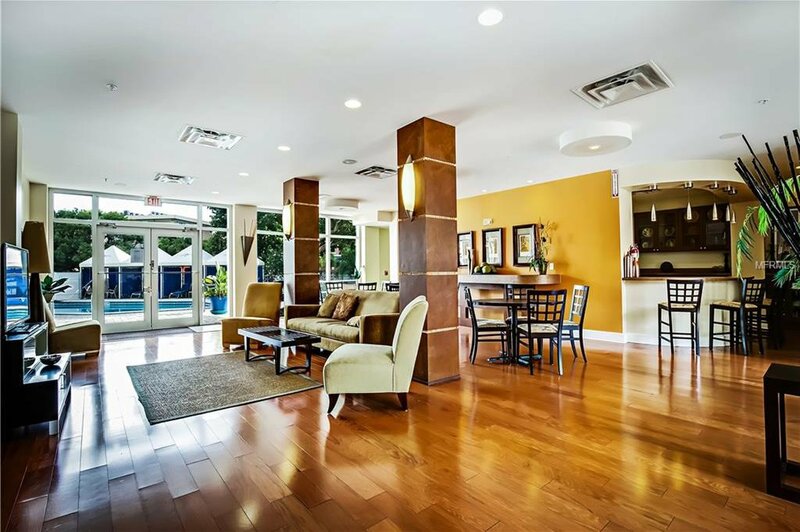 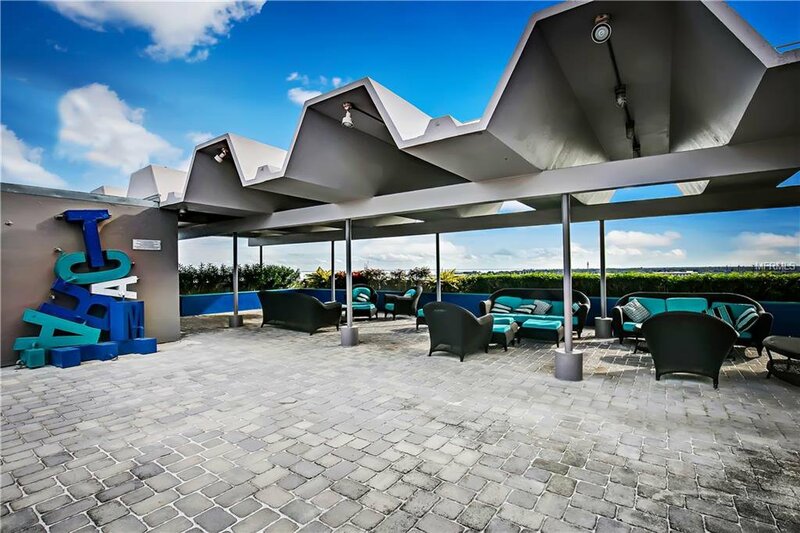 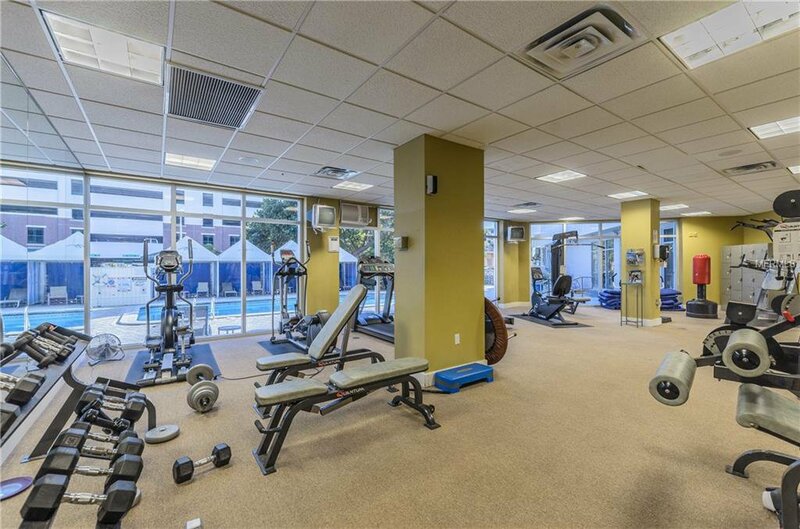 This property offers many highly desired amenities: rooftop deck for entertaining, pool with cabanas and grilling station, night and weekend security, secured entry, 24 hour fitness center, and designated and guest parking.